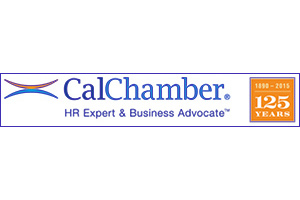 Beasley Direct, an SEO Company, was engaged to help the California Chamber of Commerce improve organic search results for human resource and employment law training and compliance products. We embarked on a search engine optimization audit, which made recommendations on their site architecture, content and inbound link strategy. Traffic was increased by 38% over the first six months of the engagement, and Beasley Direct was further engaged to help with the re-launch of the organization’s ecommerce site. As of publication of this case study, traffic has increased on the ecommerce site by 17% after the initial launch. We’re the California Chamber of Commerce’s trusted SEO Company. How can we help you increase your leads, sales and bottom line. Call us now!